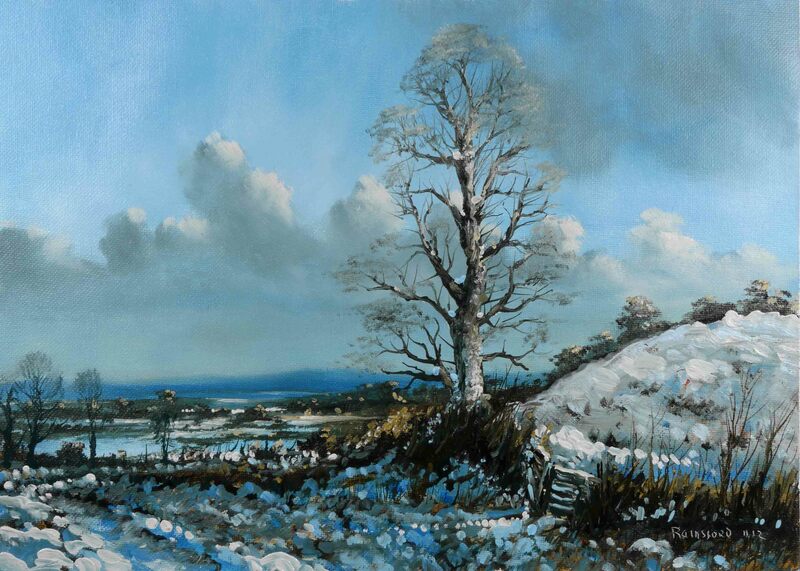 This entry was posted in Oil Painting and tagged Art, Christmas Cards, Culture, Education, Inspiration, Irish landscape, Landscape Painting, Medium, Oil Painting, Oil Painting Instruction, Oil Painting Landscape, painting, Pictures, Snow Scene, winter. Bookmark the permalink. Although I’m not an artist, I love your videos and tutorials. You have greatly contributed to how I look at and appreciate the work of all artists! Maybe sometime you might try a painting? lol, lol, lol, I think I’ll leave it up to the professionals and just be someone who enjoys, appreciates and loves to be surrounded by original art!